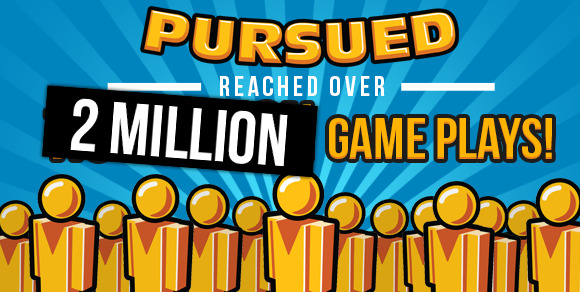 Pursued Hit 2 Million Game Plays! Pursued has had a steady increase in plays since its release and today we hit 2 million plays! The community that has surrounded the game has been great so far, and we thank everyone for that. Here's to 3 million in the near future!